Supporting local food banks while on tour is something Metallica has been doing quietly for years. With the creation of AWMH, the band officially began the #MetallicaGivesBack campaign, donating a portion of every ticket sold at each stop along the WorldWired Tour to a local food bank. 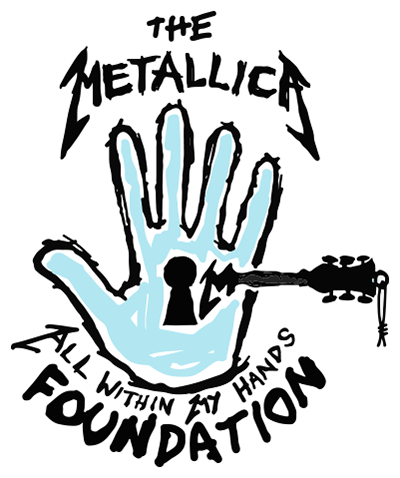 Together with the Metallica Family, the band and the Foundation are able to make a difference for those suffering from hunger within the communities visited by the tour.